Showrooming is a social issue of small-medium shops at the worldwide level. This problem means customers are going to physical stores to try products and buy on-line from the competitor. It is a pressing issue for both shops owners and sales assistants. Shop owners are suffering from the reduction of revenue and number of customers, who are buying on-line (i.e. e-commerce Giants are more convenient in terms of pricing and delivery of products). And sales assistants are being pressured to work more and having their performance tracked every day. From this phenomenon, this research analyzes the way a public-private partnership (PPP) is developing data-driven social innovation. The main contribution of this paper is a methodology to support sales assistants of small-medium shops to increase performance and well-being. The results of this paper expand the field of social innovation by creating a new method capable of increasing employee performance and well-being. BATTISTI, Sandro et al. DATA-DRIVEN SOCIAL INNOVATION: A METHODOLOGY TO SUPPORT EMPLOYEES OF RETAIL SHOPS. International Congress of Knowledge and Innovation - Ciki, [S.l. ], v. 1, n. 1, sep. 2017. ISSN 2318-5376. 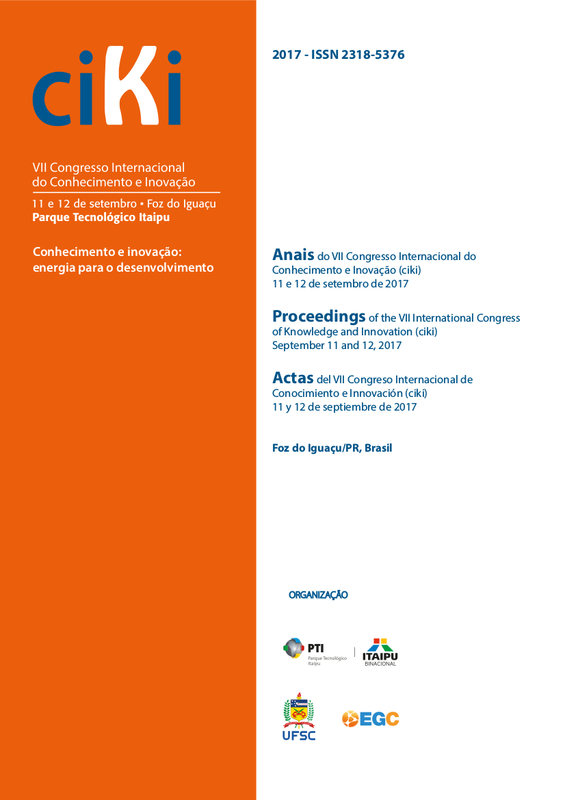 Available at: <http://proceeding.ciki.ufsc.br/index.php/ciki/article/view/59>. Date accessed: 21 apr. 2019.